Today is earthquake day. The story is being retold in minute detail on every channel and in every newspaper. It was a tragedy of immense proportions that still haunts the nation of Japan some three years later. But here is a short story of something good that came from the events that day. In 2012 we organised a company offsite for all employees. Something we had done every two or three years and chose the town of Urabandai in Fukushima Prefecture as the venue. We chose this area partly to assist the local economy by bringing nearly five hundred people for three days and partly to address the demons many were still looking for and facing up to the fear of the dark. It was not a popular choice but when we explained that the radiation levels were lower than Rome people began to understand. The theme of the event was to "Change the Game", the usual corporate rhetoric. However I'd seen a documentary about one man from Tohoku who was also trying to change the game in his own way. 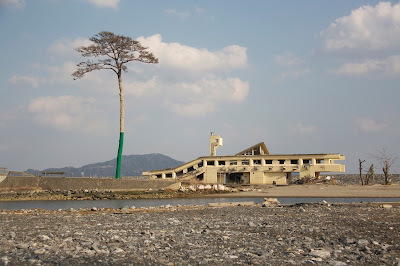 He was the Mayor of Rikuzentakata a town virtually removed from the landscape by the wave, leaving a single tree where there used to be a forest. 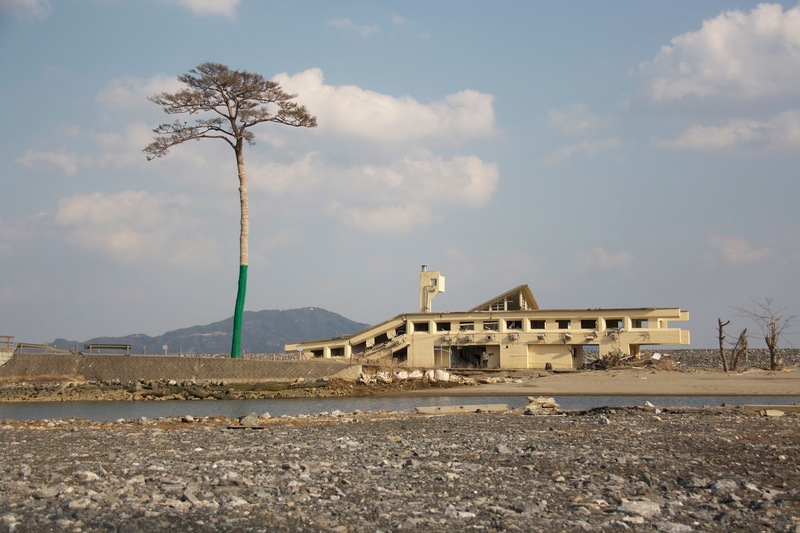 Toba-san had been mayor for a little over a month when the earthquake struck and that day lost his wife to the tsunami. But in the weeks and months to come he'd helped his community recover, first demanding aid from the government and later taking to YouTube when the promised support didn't arrive. He had known his town was on borrowed time from before the catastrophe. The population was both ageing and declining. He'd known he had to change the game. He wanted to make his community one where families wanted to live again and one that could be a showcase for Japanese technology. And as he talked on the programme I realised he would be the perfect speaker to come and talk to the staff. Not about the tsunami but about changing attitudes and taking opportunities where you can. His speech, an hour long, was both inspiring and heartbreaking. Half the people were in tears and talk was of nothing but that presentation in the days to come. A small group of people took it upon themselves to see where they could make a difference and quietly started to arrange activities in the town and volunteer their time. There were no sports teachers any more, either having been taken by the water or having to look after their own families and situations first. So they organised football, games and other activities. They gave the children something to do. And finally they persuaded the town in Germany where the corporate head office is to twin with Rikuzentakata and develop a long term program. And last summer nine children from the town were flown to Herzo for a football camp. A little good in so much bad. Thinking of you guys today.